Catkin [kat-kin] (noun): A thin, cylindrical cluster of flowers produced by some trees. All trees bear seeds, and many produce them with the help of flowers! Some, like the cherry blossoms in High Park, are very showy, but that is not the case for all trees. 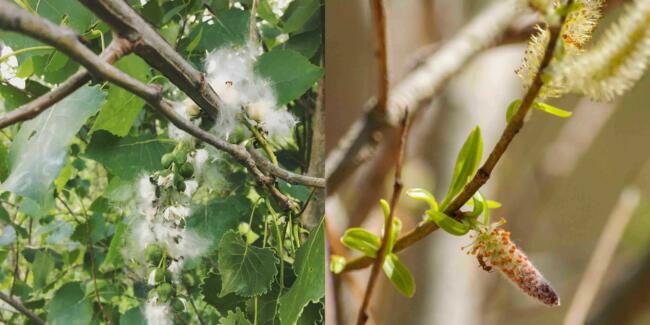 Oak, willow, alder, birch and poplar are some of the trees you can find around Toronto with flowers in the form of catkins.